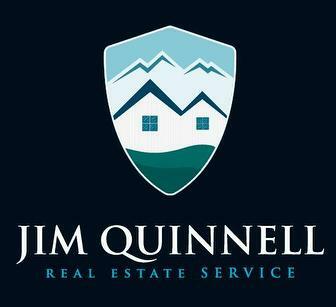 Jim Quinnell has been actively helping Buyers and Sellers since 1992. Jim has spent his whole life in the Maple Ridge and Mission area , his extensive knowledge of neighborhoods and Town features is a great advantage for you. TAKE ADVANTAGE OF JIM QUINNELL'S ADVANTAGES! • High profile gallery style office location! • Open for business 9:00 am to 9:00 pm weekdays!